ClarinsMen sensitivity experts know that no matter how tough a man’s skin is, it’s still susceptible to razor burn and nicks. This soothing moisture gel takes the sting out of just-shaved skin with calming Mourera Fluviatilis and energising Bison Grass. Helps skin recover from minor nicks, too. 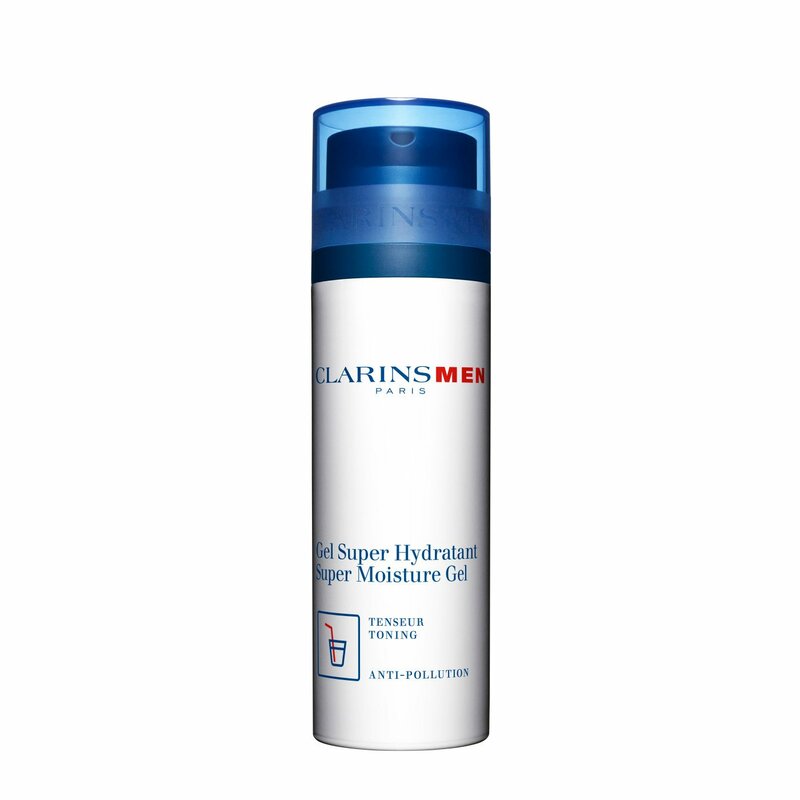 Apply after ClarinsMen Smooth Shave. Non-greasy, fresh matte finish.